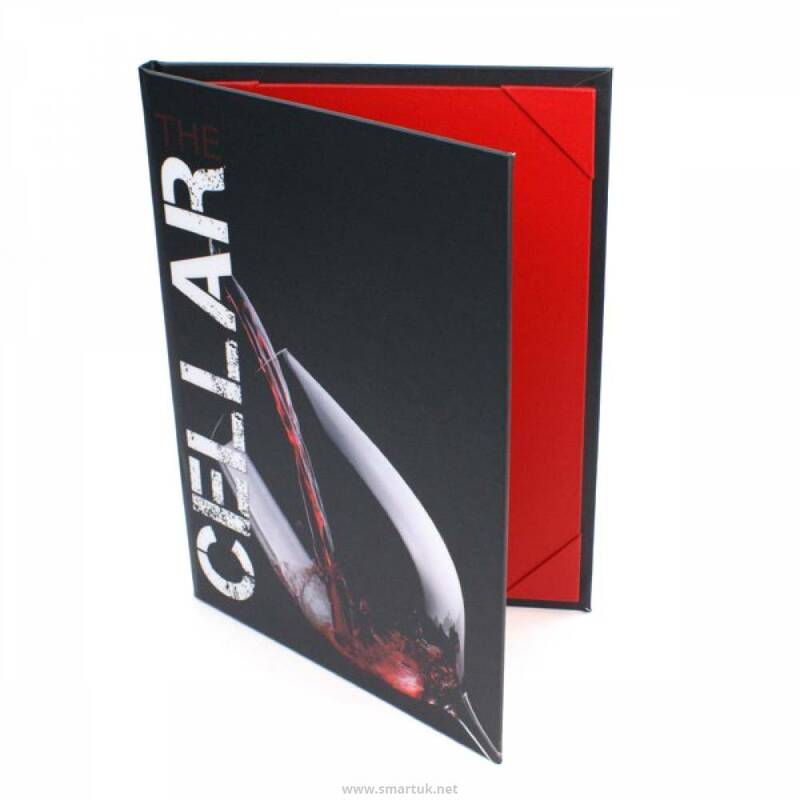 To create printed menu covers, we print our artwork on to a sheet of vinyl material, which is then expertly wrapped around two solid boards. 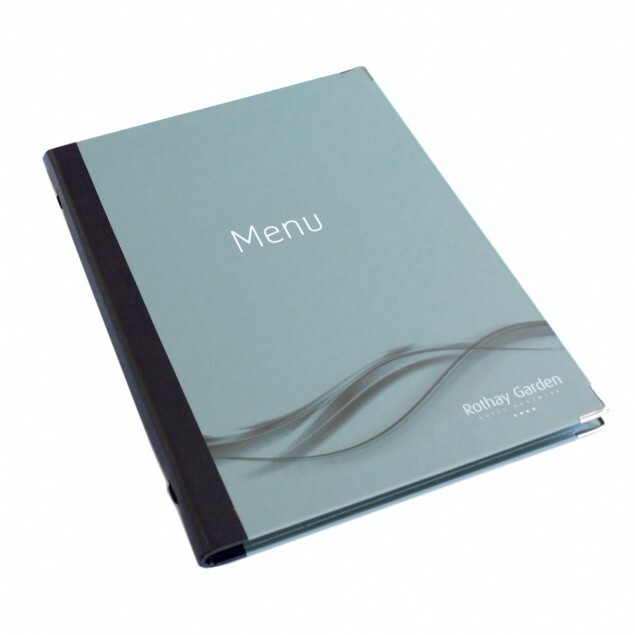 Choose your fabric, size, fixing method and personalisation for your perfect menu folder design. 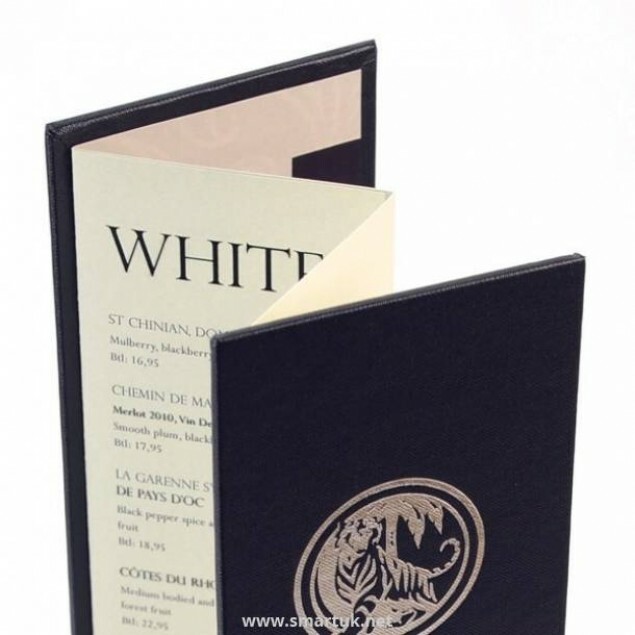 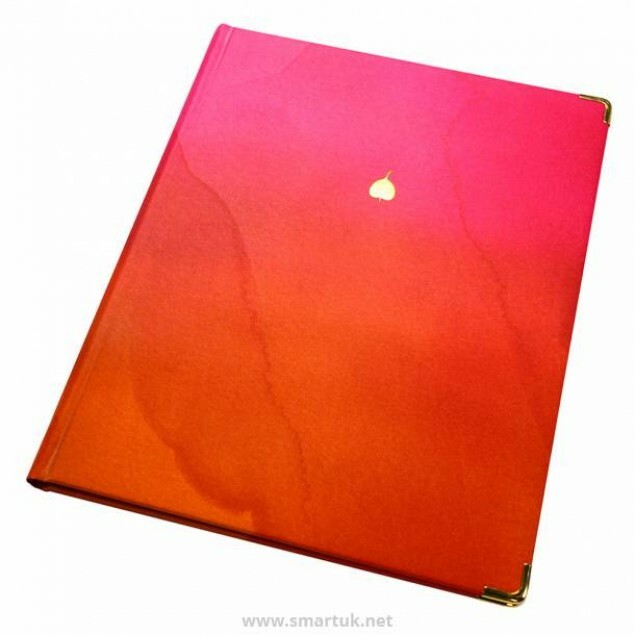 Printed vinyl menu covers are unique in that they allow you to choose any colouring, artwork or pattern that you want and apply that over the whole menu. 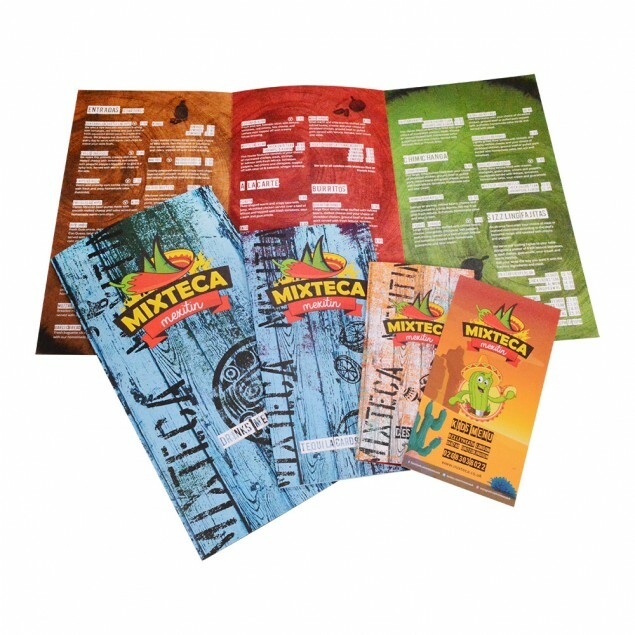 A hugely versatile product that can be combined with other artwork techniques for stunning effect. 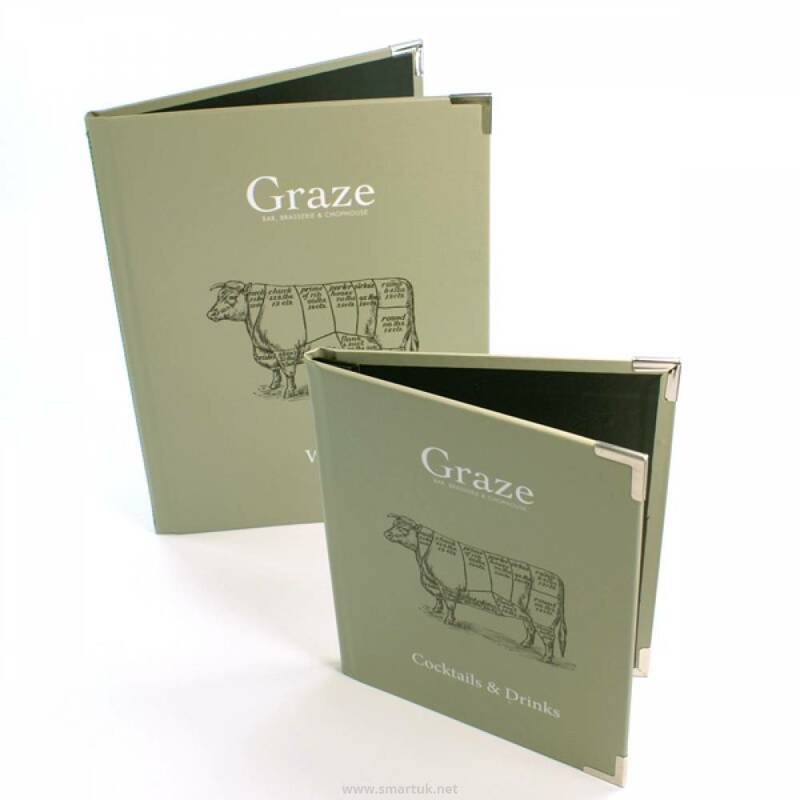 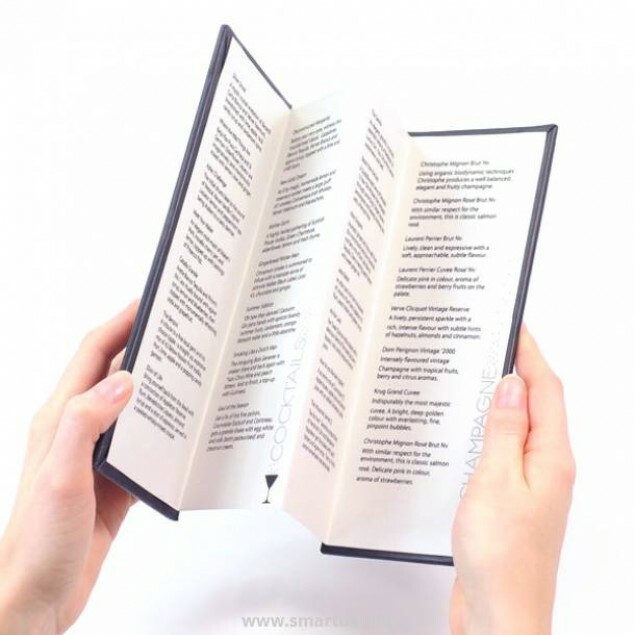 Our printers are also able to print your inserts for you which can give a fluidity throughout the menu.